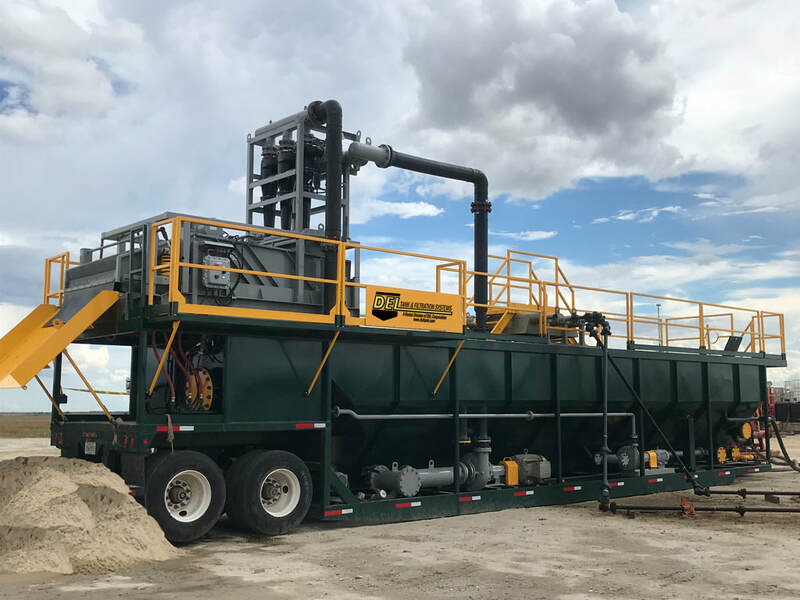 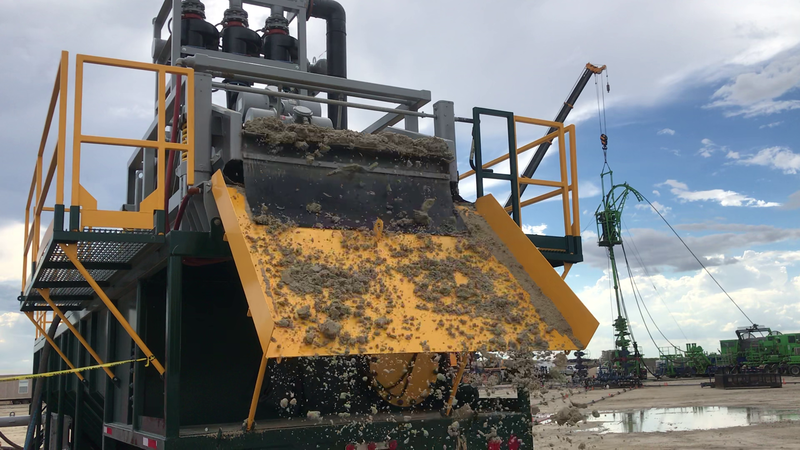 ​The SANDCAT Total Clean Flowback System's innovative design and cutting-edge technology provides efficient, cost-savings solutions for completion operations. 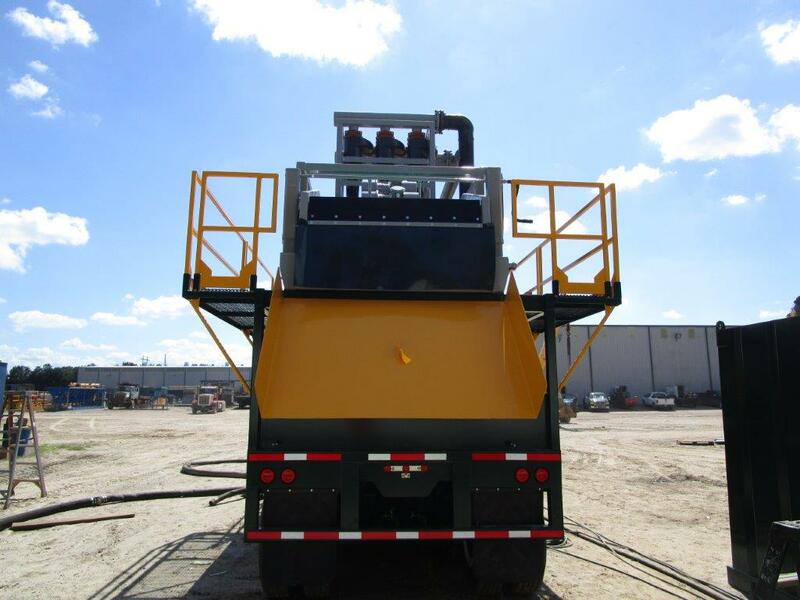 Cleaner fluid, drier sand discharge, and seamless operation makes the sandcat the premier flowback system. 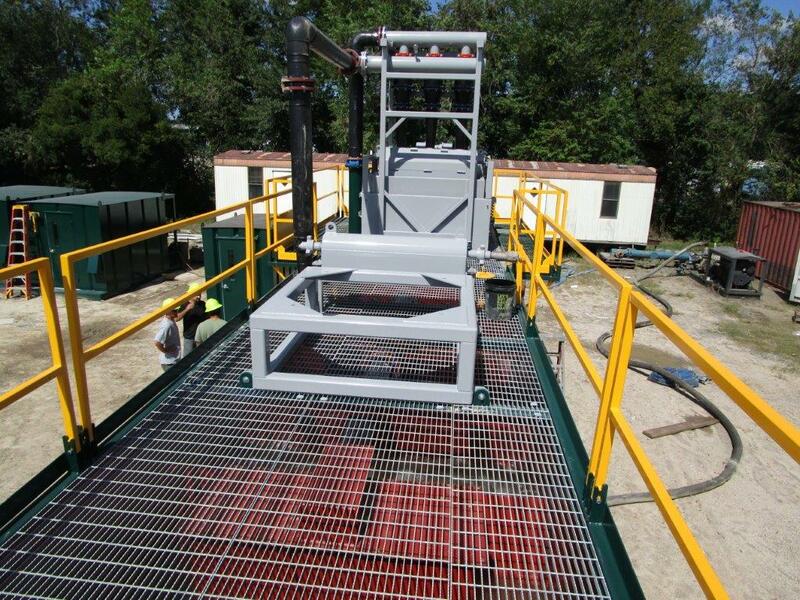 Rig up is extremely fast and easy, can be completed in less than 2 hours with only a forklift. 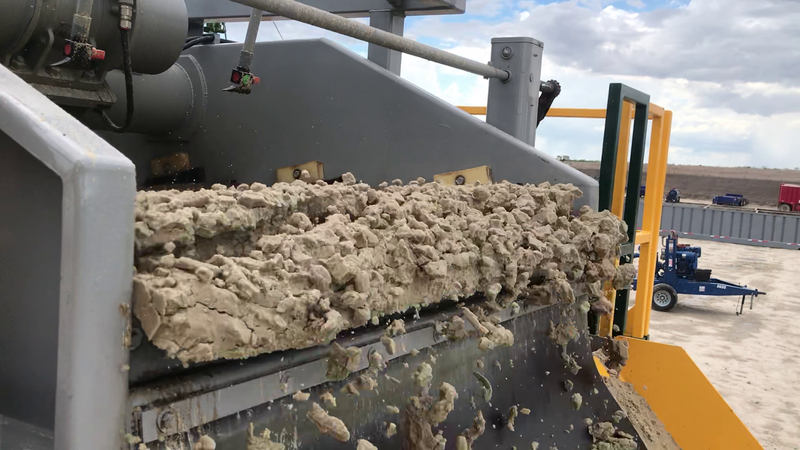 Removes 100% of sand. 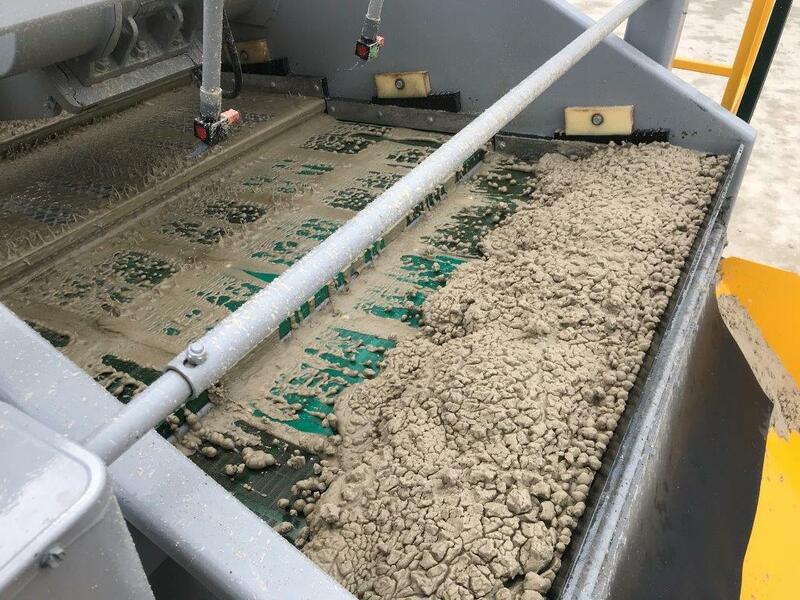 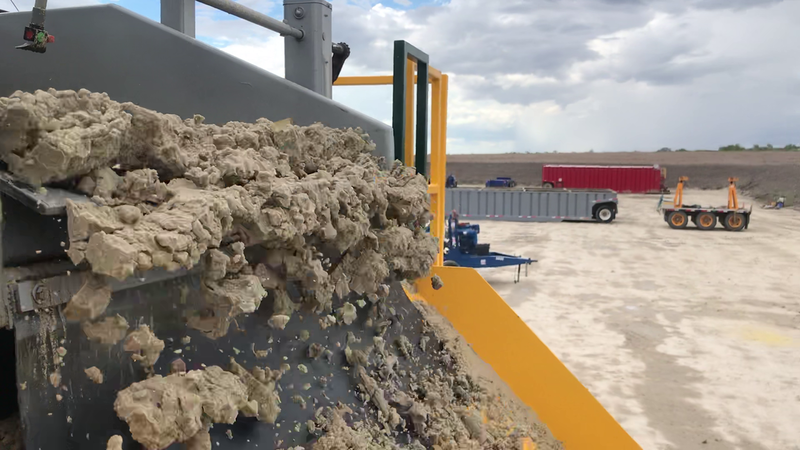 Discharged sand will pass paint filter test. 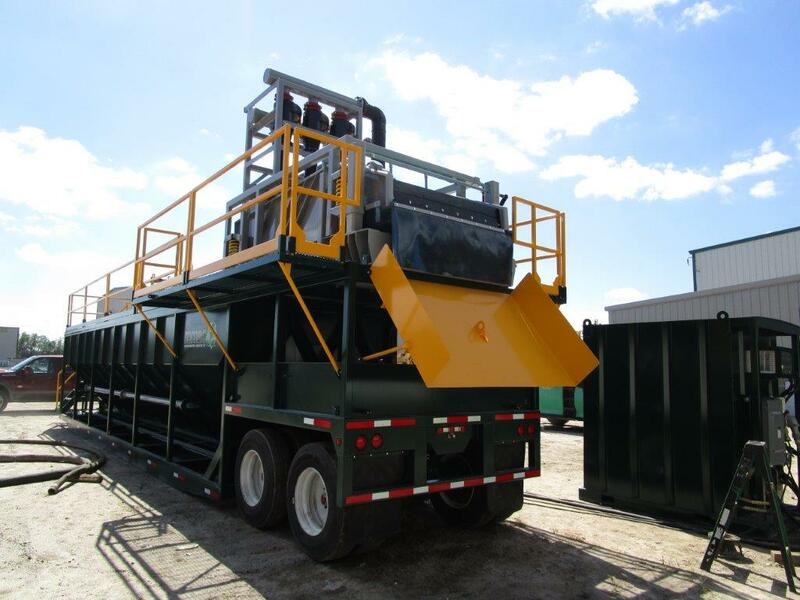 No vac trucks required for disposal. 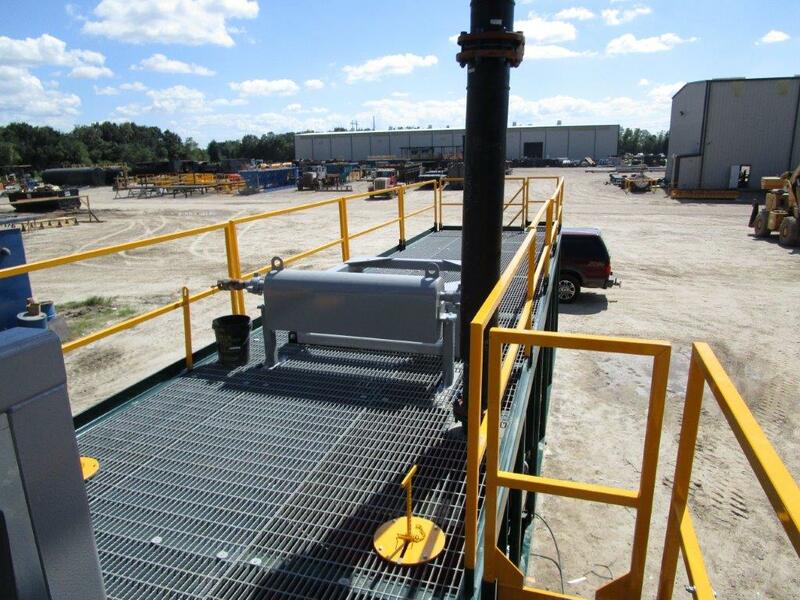 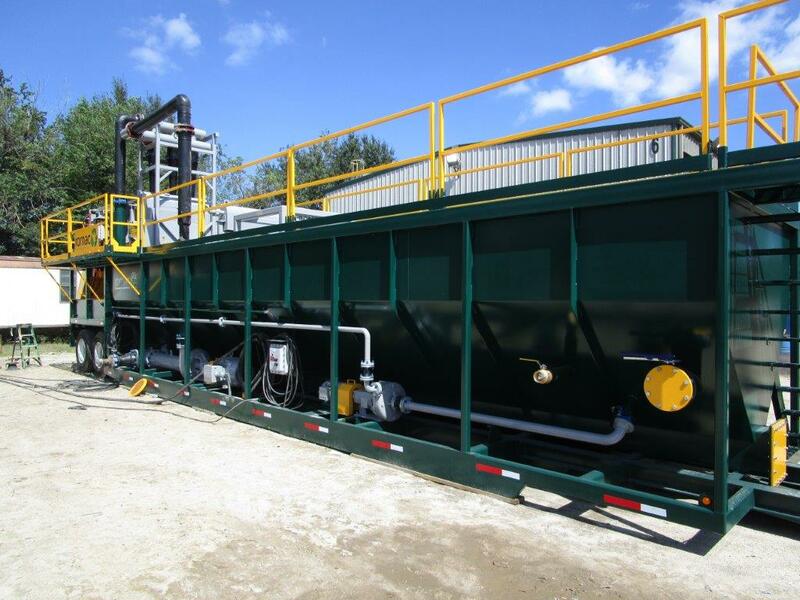 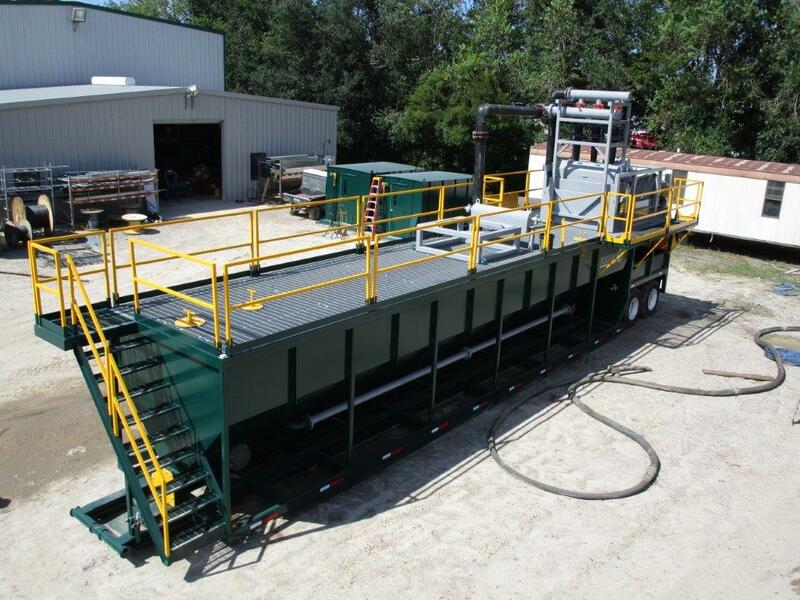 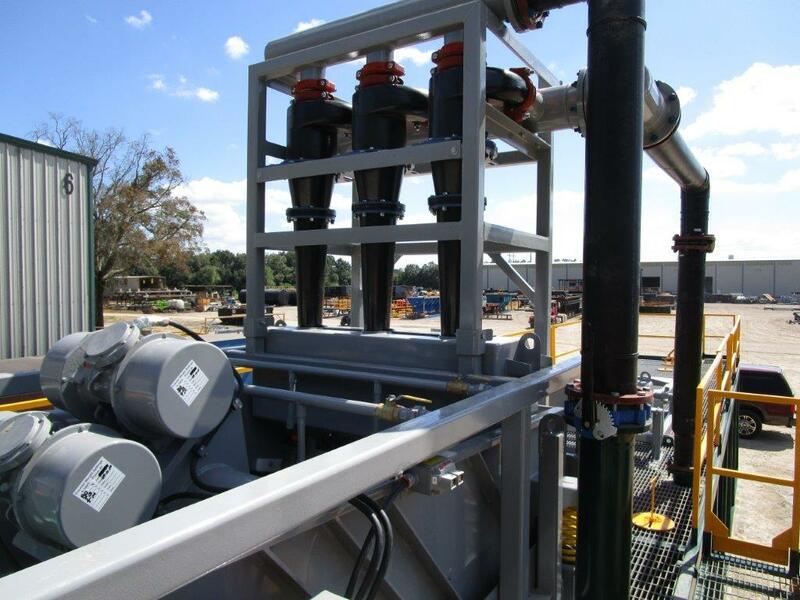 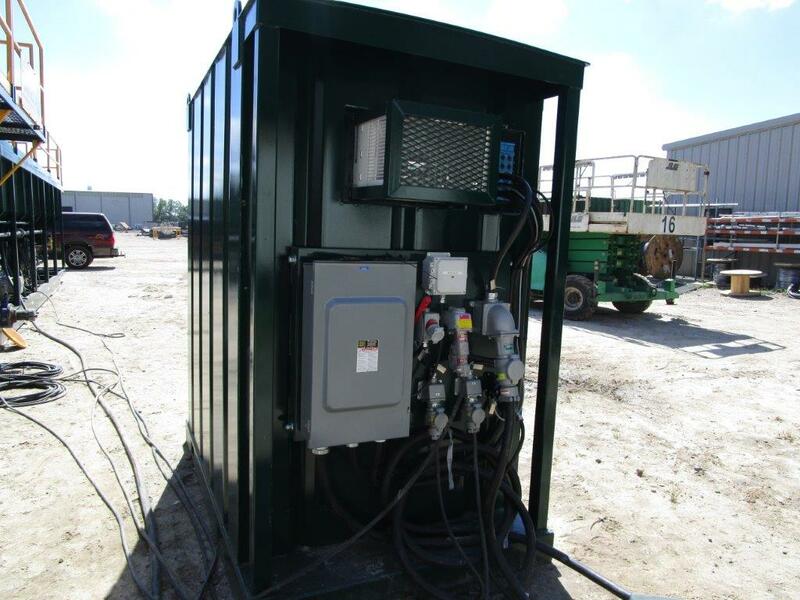 Smaller site footprint due to fewer frac tanks required. 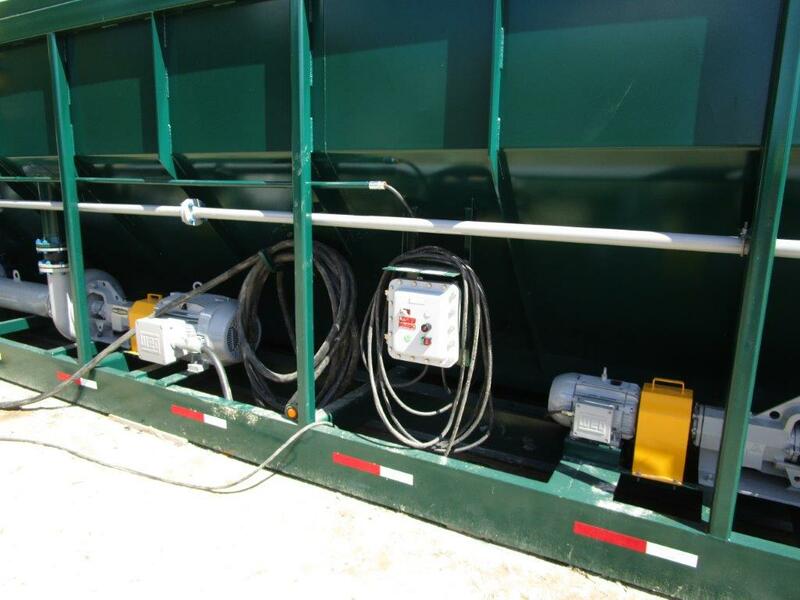 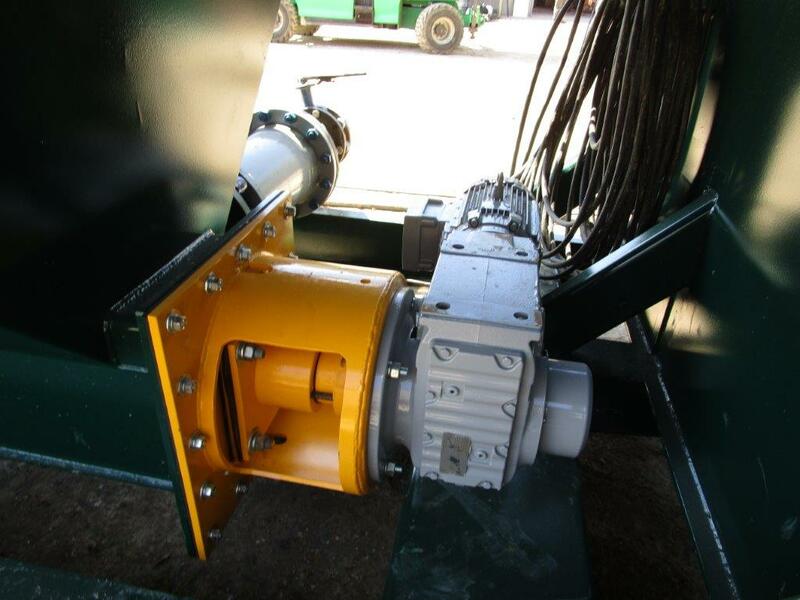 The V-Tank with its patented shaftless auger system make this tank nearly self-cleaning at the end of the job. 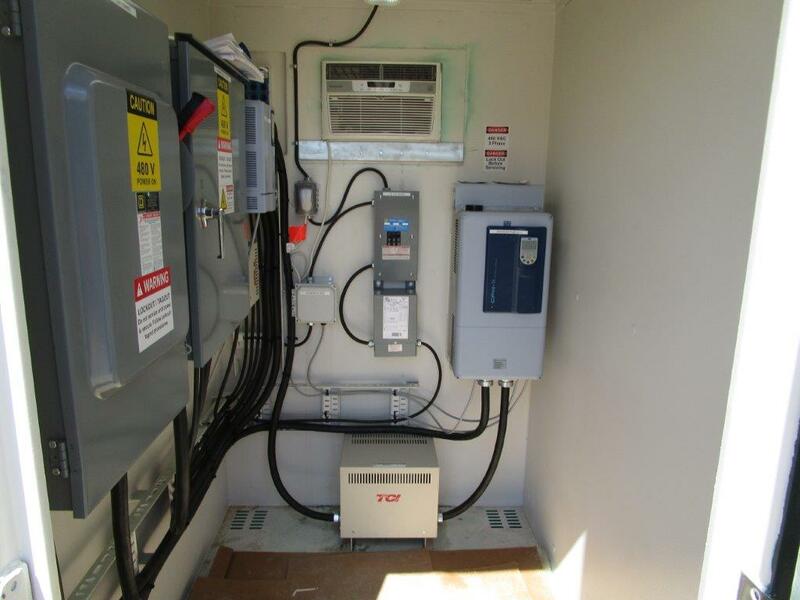 VFD Controls and Electrical Panels housed in an insulated air-conditioned control room.